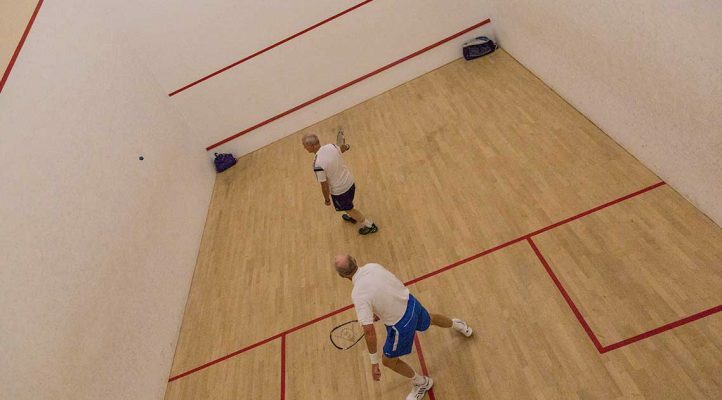 Each court has its own viewing gallery and we have all the equipment to hire if you don’t’ have your own. 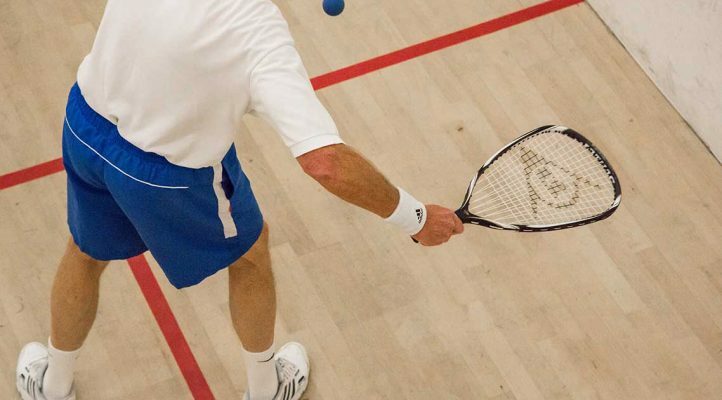 3 times world champion Nick Matthew has already endorsed the centre’s courts by delivering Academy master classes at Stocksbridge. Please enquire about leagues and championship matches. 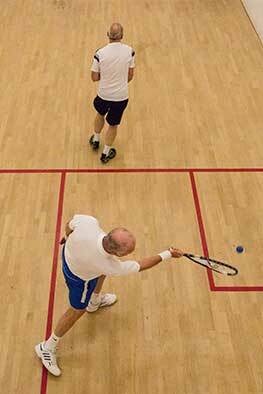 Our online booking system allows you to book and pay for your squash court using your mind body account. You can also hire any equipment when you arrive and balls are available to purchase from reception. All the available time slots will show, select your preferred time slot which will open ‘your cart’ press continue. Login to your Mind Body account or if you are a new client register on our system. Follow the on screen instructions to pay for your court and your booking is complete.